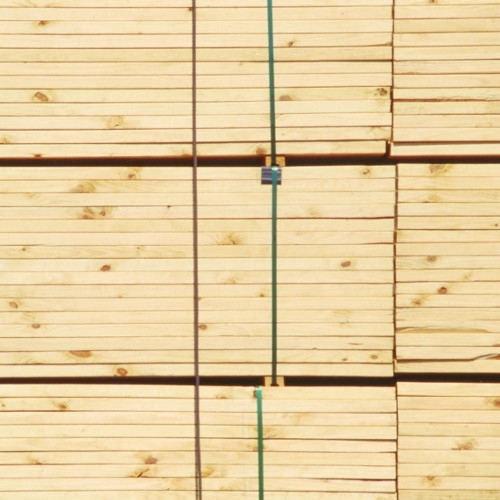 We offer a wide selection of Building Supplies and materials to help you get the job done! Whether you’re a first time homeowner or contracted pro-builder, we care about the quality of your building materials just as much as you do. 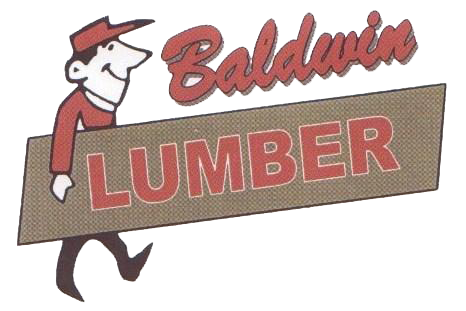 Stop in and see for yourself, the great quality and competitive prices here at Baldwin Lumber!